The previous phrase perfectly reflects how data projects were perceived in the past. Long gone are those days! Nowadays, data is used in more integrated manner, allowing to connect the dots among different data pools and to predict trends. This digital transformation supports companies to be more proactive and remain competitive. In an era where terms like “Big Data” and “Blockchain” are ubiquitous, organisations need to ensure that the way they manage data is up to speed to take the full advantage of it. A few weeks ago, during a panel discussion on the CDO role scope, Jonas Vandenbruaene pointed out that 40% of the cases when data projects do not meet expectations are related to lack of skills. In order to sort out this challenge, organisations need to actively support their employees to acquire and master data related skills. Furthermore, this requires to -on top of acquiring technical skills- understand how to correlate data to business decisions and processes. Hence, it is crucial that companies proactively encourage and support their employees to update their skill-set with a pragmatic approach. This certainly represents a win-win: while the organisation acquires state-of-the-art tools, the employees performance and motivation remain high, leading to a good employee retention level. The first pillar is a 7 week long Summer Camp (starting on August 7th. ), providing knowledge on coding and technical tools via coached MOOC’s. Participants can also earn a certification on SAS, Microsoft Azure, SQL, Python, R, and Statistics. 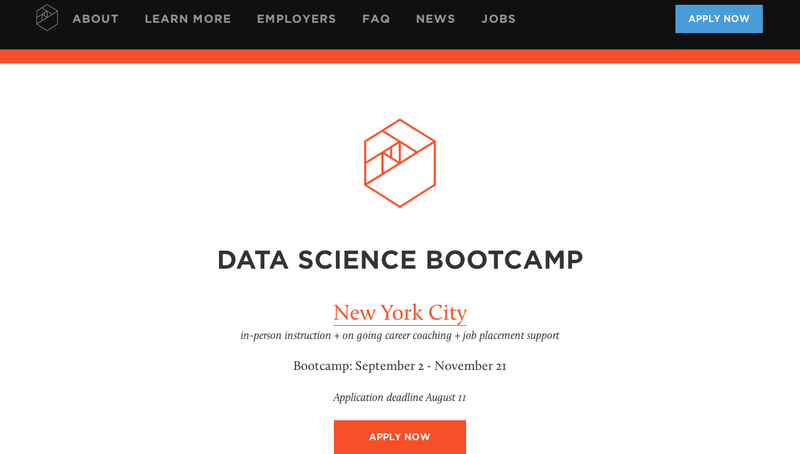 The second pillar is a 12 week long Data Science Bootcamp (starting on October 2nd. ), during which real business cases are presented by our partners on a basis of 2 days a week. Training their existing employees, allowing them to combine the bootcamp with their current job. 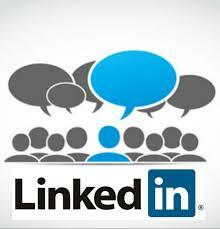 Meet highly skilled jobseekers who can be hired after the bootcamp. For this purpose, throughout the program, there will be several job fairs showcasing the participants’ talent. Do you want to learn more details on these training and the job fairs? 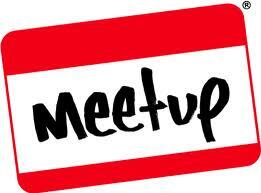 We invite you to join our presentation and Q&A session on July 3rd. and to contact us (training@di-academy.com, +32 (0) 470 365 507), so we can provide more details. It is a pleasure for di-Academy to help talented companies and their employees developing digital skills. We look forward to be in touch with you and to keep alive the conversation on acquiring Data Science skills! On Tuesday, December 20th, we celebrated the completion of the di-Academy’s first ever data science boot camp. With the holidays approaching, not all of our boot-campers could make it to the event to celebrate with us, but all of the boot-campers in attendance gave five-minute presentations on the personal projects they had been working on during the boot camp. All graduates were given an academic cap and an “I survived the data science bootcamp” t-shirt by the wonderful dean of the di-Academy, Nele Coghe . After the presentations, we, of course, celebrated with pizza and beer. And had some fun with virtual reality. Allow me to introduce Agustina Perez Iriarte, one of our seventeen boot camp graduates from the di-Academy. I met Agustina at our summer coding camp, and I sat down with her to discuss her time before the boot camp, her time during it, and her plans afterward. Having arrived in Brussels last February, Agustina is from Buenos Aires, Argentina. Though she had studied literature, her first job out of college required that she learned to code. “I really had to do a lot coding at the job, and I realized that I was good and I was enjoying it” she said, “so maybe this is the kind of job I’d like to do.” She began some training on web programming and web design, receiving two certifications from the Universidad Tecnolólogica de Buenos Aires. Agustina met her husband, Jonathan, in Argentina. After completing his degree in physics, he wanted to take a few months to travel, so he left for South America for three months to do volunteer work in exchange for food and housing. Jonathan began his trip in Equator, however, he loves tango, and couldn’t think of a better place to end his trip than the dance’s birthplace. Two weeks before the end of his trip he arrived in Buenos Aires. Sharing his passion, Agustina met Jonathan dancing tango. Since the boot camp graduation on December 20th, Agustina has finished her three-month internship, and those of us here at the di-Academy were thrilled to find out that Agustina is in the process of signing a contract with startups.be to join their team full-time. 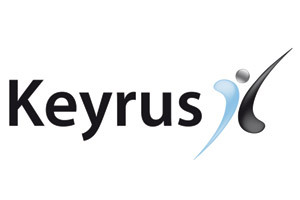 Keyrus invites fresh graduates to join their International Data Scientist Program. The candidates will participate to a 6 weeks international boot camp. The modules will be taught in Brussels, London and Paris. Have tangible examples on your CV of extra-curricular activities that demonstrate your capabilities outside of your degree subject. Be available for the full training programme (6 weeks from start date) Are you ready to take the challenge? Candidates can also post their availability here. Apply online at http://www.keyrus.be/be/career.htm or send your resume to DataScience@keyrus.be. Successful candidates will be contacted by our recruitment team and invited for an interview. Thank you Ikechukwu Okonkwo for creating the original post. 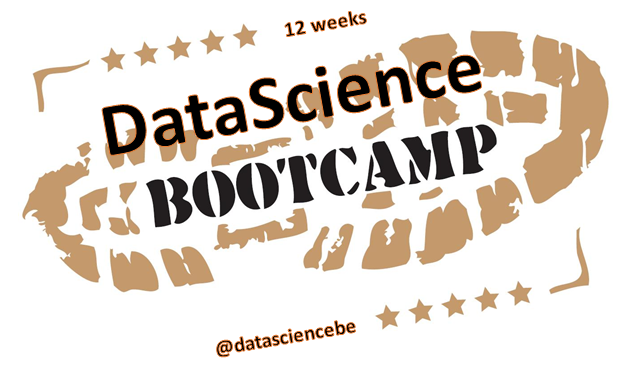 The Brussels Data Science Community is setting up a 12 week Boot Camp, if you want to participate follow this link. We want to keep this post alive and up to date,so please send us your updates regularly. I’ve gotten a lot of inquires on options to move into Data science. This is my attempt to answer that question. If I excluded any programs from this, please feel free to ping me. You’ll see that there are quite a few options and you need to find the best fit based on your profile. This list does not include any university programs. Everyone seems to reference the quote from Google Economist Hal Varian “Being a statistician is the sexiest job of the 21st century” and the McKinsey report about the shortage in Data Science talent. Zipfian Academy : This is not a 0-60 school. It’s more like 40-80. They are currently about to graduate their second cohort. The Data Incubator : Accepts only STEM PhDs or PostDocs. The first class is starting summer 2014. 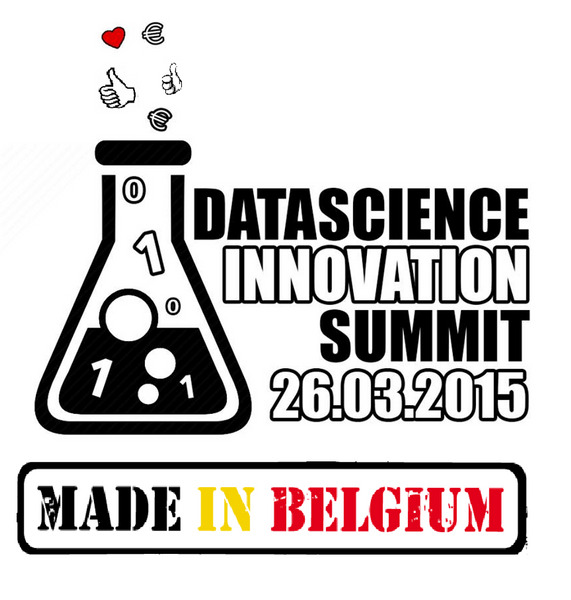 Data Science Europe Bootcamp : This looks like its modeled after the Insight program. 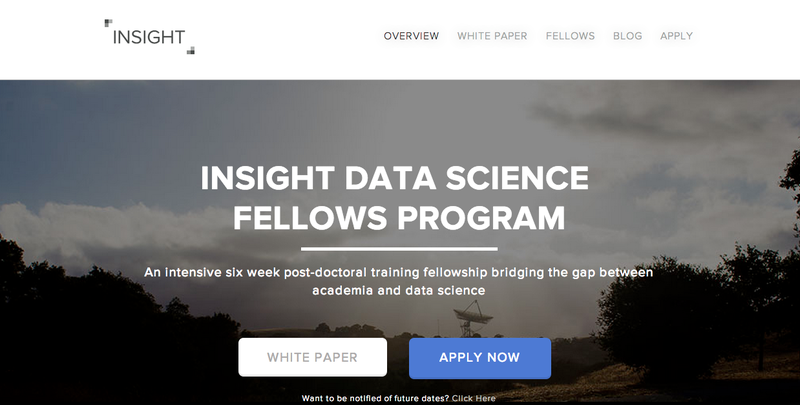 Select a small group of very smart people with advanced degrees and help them get ready for Data Science roles in 6 weeks. Requirement : Quantitative Degree, Programming knowledge and Statistics background. It looks like they prefer graduate students and Post Docs but are open to applications from undergrads. Science to Data Science : They accept only PhDs / Post Docs or those close to completing their PhD studies. We are seeing more bootcamps adopt this model. Notes : It enrolls the first cohort February 2015. Just looking at the curriculum, it appears well thought out and seems to cover a lot of breadth. They focus on R and Python and spend significant amounts of the course time covering both ecosystems. If you have enough time and patience to work through problems yourself, some of these resources will get you started with Data Science. p.s : I need to stress that with any of the programs listed above, you need to do your due diligence and ask the tough questions to find out if it’s a good fit for you. You probably want to be on the look out for programs that are not transparent about their placement. 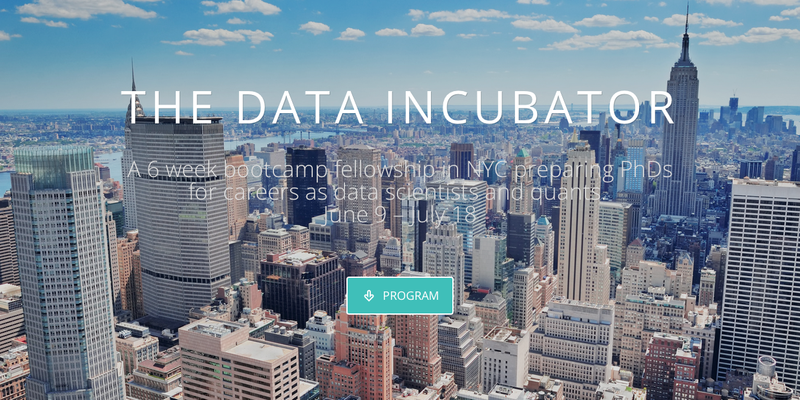 Here bellow you can find an example of a Datascience Boot camp organised by Metis in New York. The objective is Learn Data Science in 12 weeks with 100% in-person instruction with experts from Datascope Analytics. This bootcamp runs in-person for 12 weeks, Monday through Friday, from 9 am – 6 pm. It is preceded by online pre-work focused on command line, Python, and installing various packages. Applicants must have some previous experience programming (writing code) and studying or using statistics. TOTAL COST: $14,000 FOR 12 WEEKS.